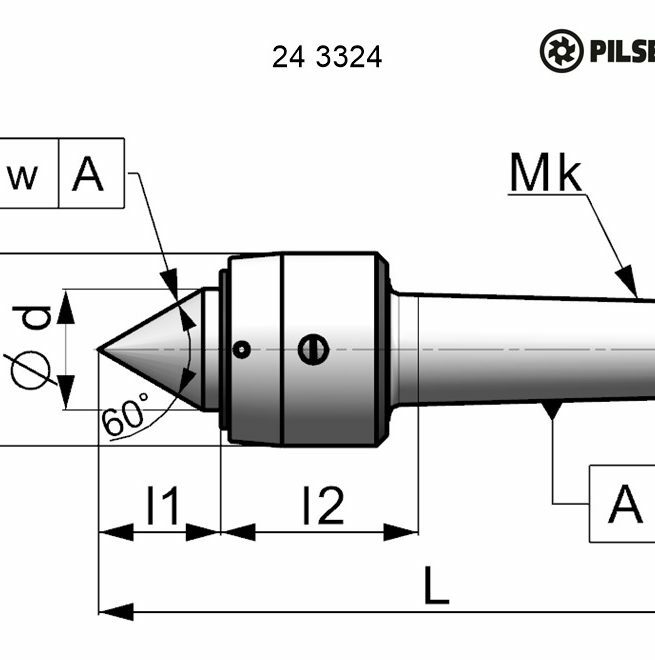 243324 LIVE CENTRES SILVER LINE - standard | E-SHOP - PILSEN TOOLS s.r.o. 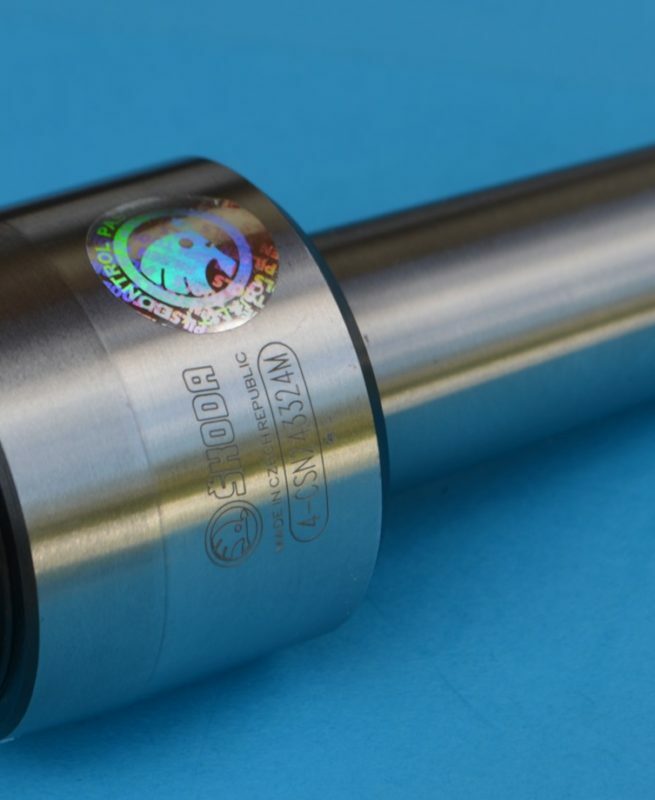 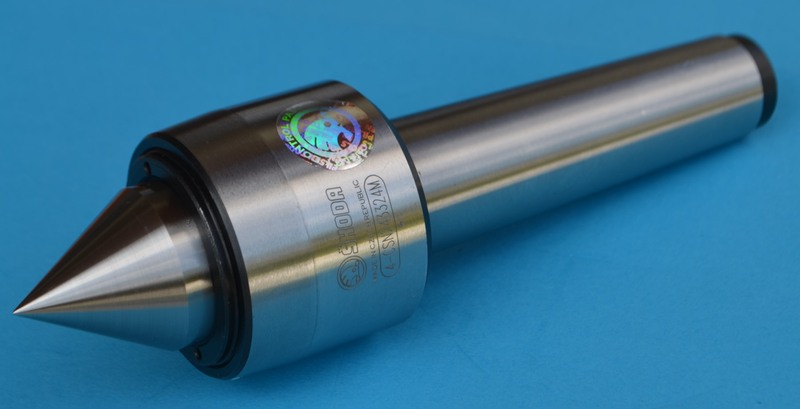 Live centers are determined for workpiece chucking in lathes or to work in grinding machines, especially by the grinding workpiece higher weight. 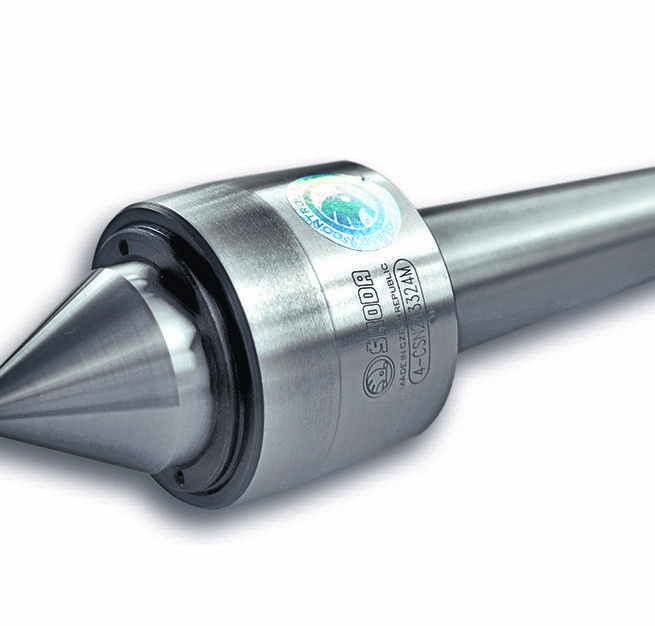 The construction of live centers features with small diameter head of tip,allow easy access tool to the workpiece. 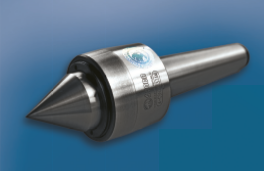 Live centers with cone Mk 2 ÷ 6 is possible adjusting clearance in front of radial bearing. 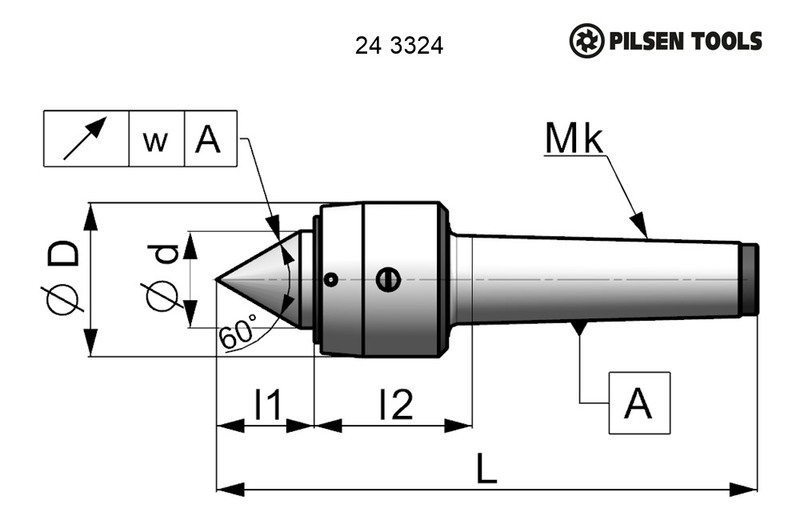 Live centers have shank with cone MORSE according to ČSN 22 0420 (DIN 228, ISO 296) without clamping thread. 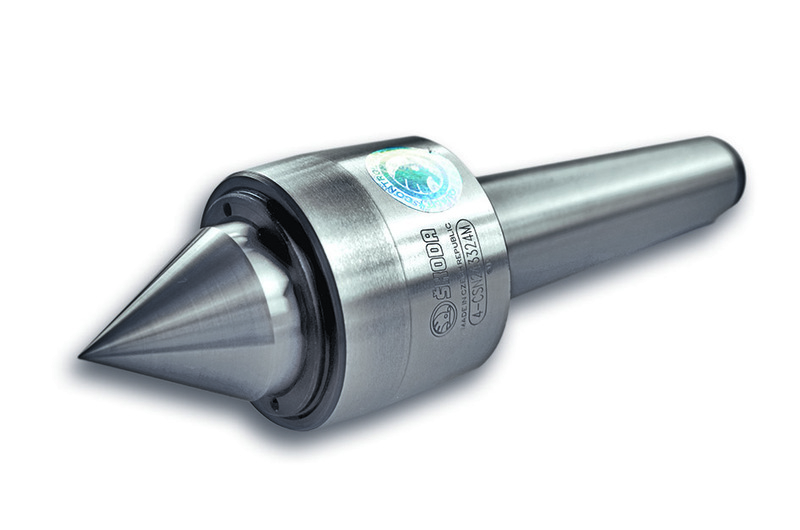 The live center is lubricated by lithium lubricant grease Mogul LV2-WR.